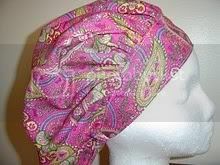 Fun Scrub Hats: MY FAVORITE TIME OF YEAR! Well, it's here! My favorite time of the year! 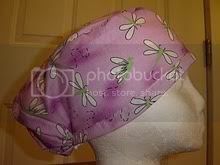 I have been busy working on all my new, fun Halloween Scrub hats and I am so excited to have them all posted. I hope you find some you like. Don't forget to look at the Halloween hats in that category. I have over 90 great fun hats for Halloween. And...that isn't all..Thanksgiving and Christmas are just around the corner, and you don't want to be left behind. 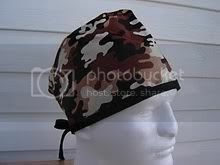 I am working on those hats as well, so keep checking back to see whats new! 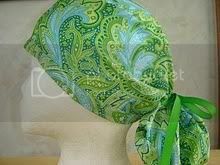 Thanks for your support...I am having a riot making FUN SCRUB HATS TO BRIGHTEN YOUR DAY!